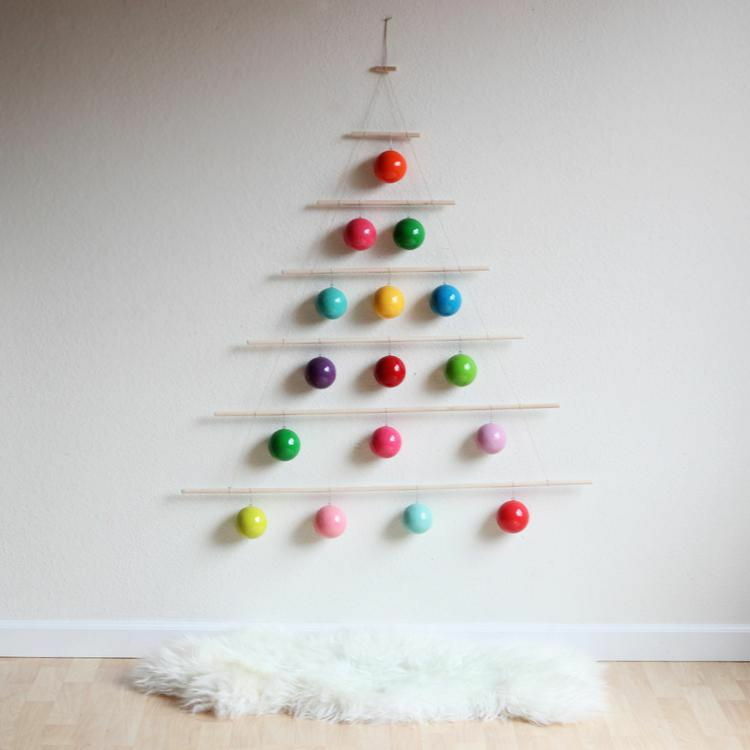 Tired of the ordinary? 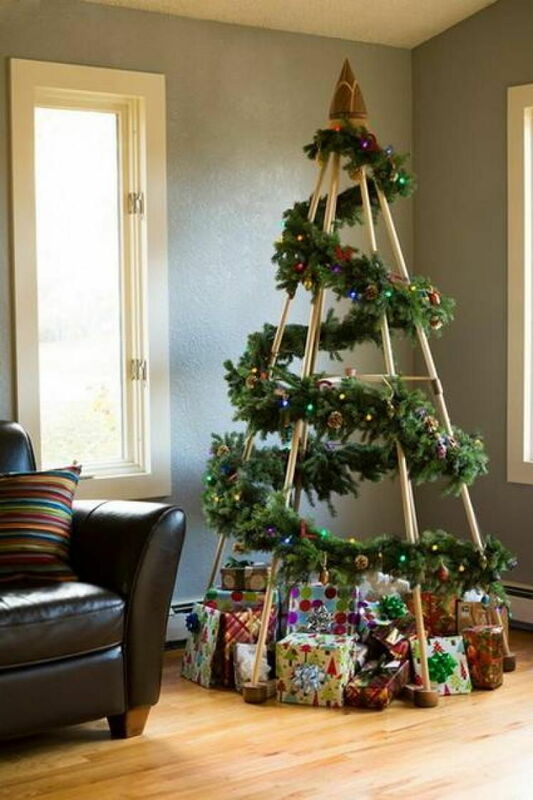 Give your traditional Christmas tree an alternative makeover this year. 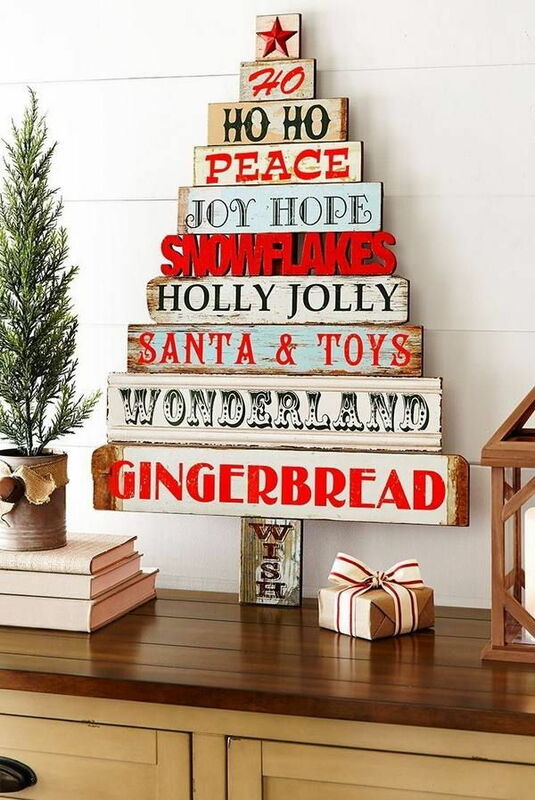 Christmas isn’t Christmas till it happens in your heart, but home is where the heart is so tldr: it’s time for tree shopping! 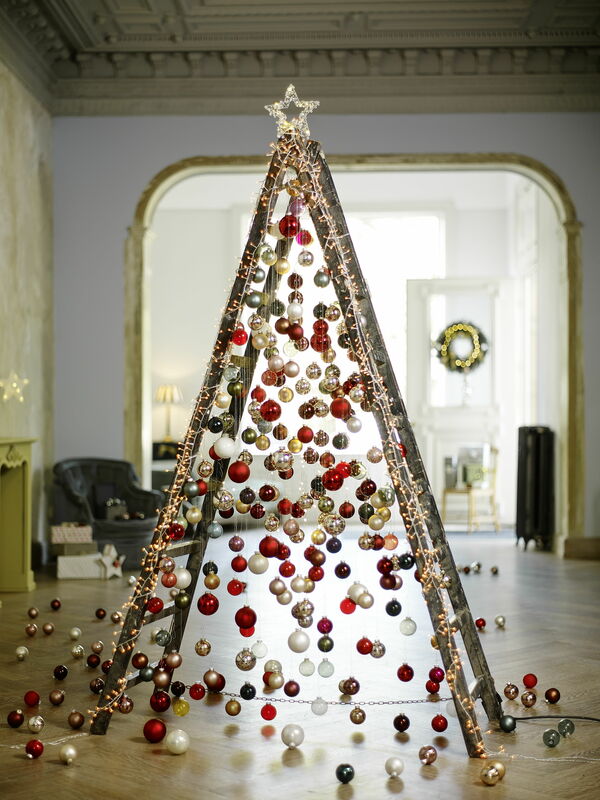 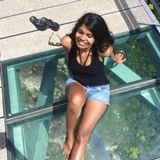 End this unconventional year on an unconventional note with one of these unconventional trees. 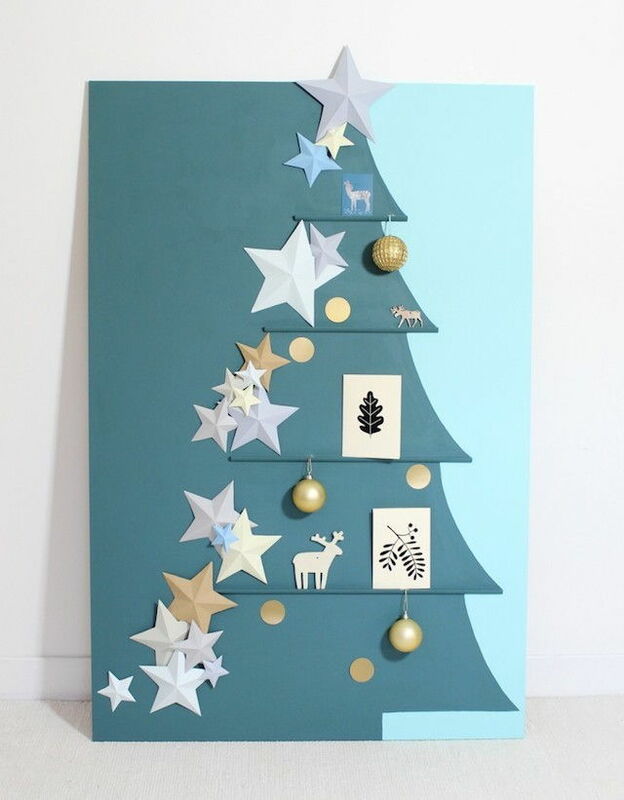 Instead of a full tree, loop thick, green garlands around an easel and top it off with a star. 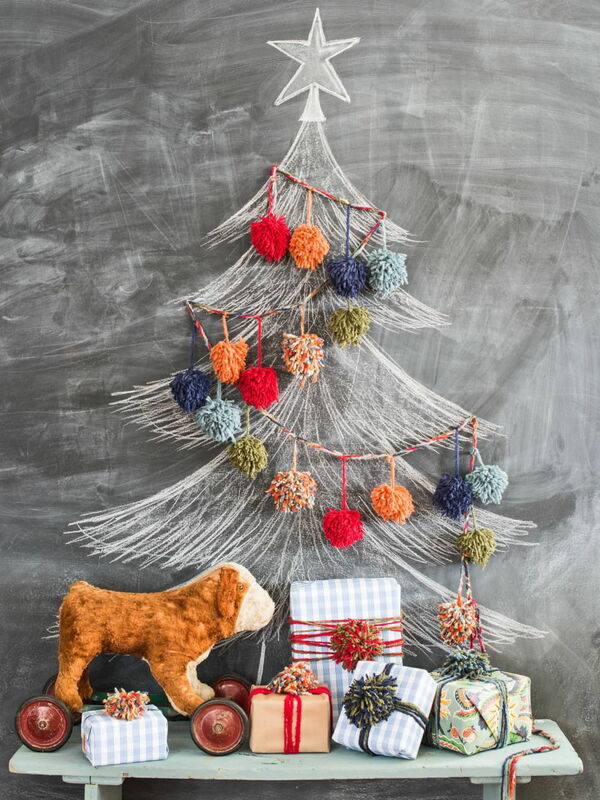 If you’ve got the time, hang a carefully uncoiled wire from the ceiling on which you can hang baubles and trinkets. 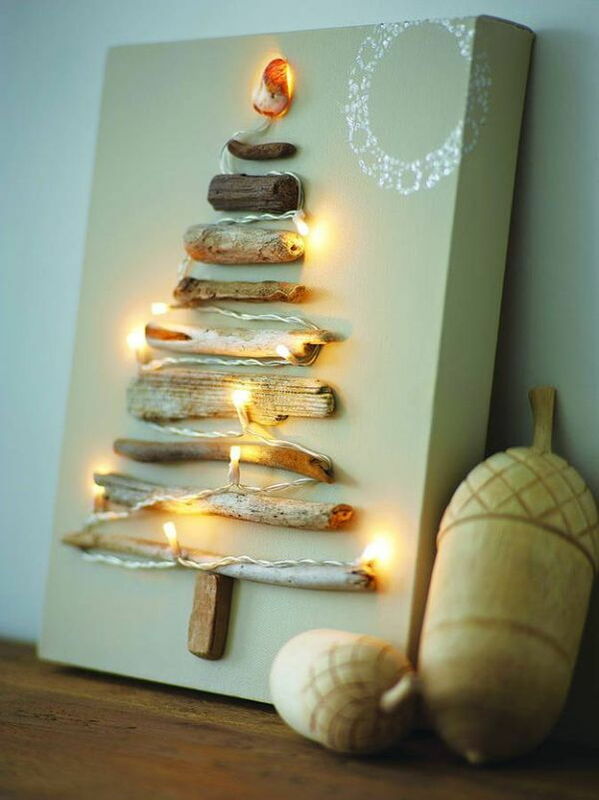 Make sure your wire is strong enough to hold its shape! 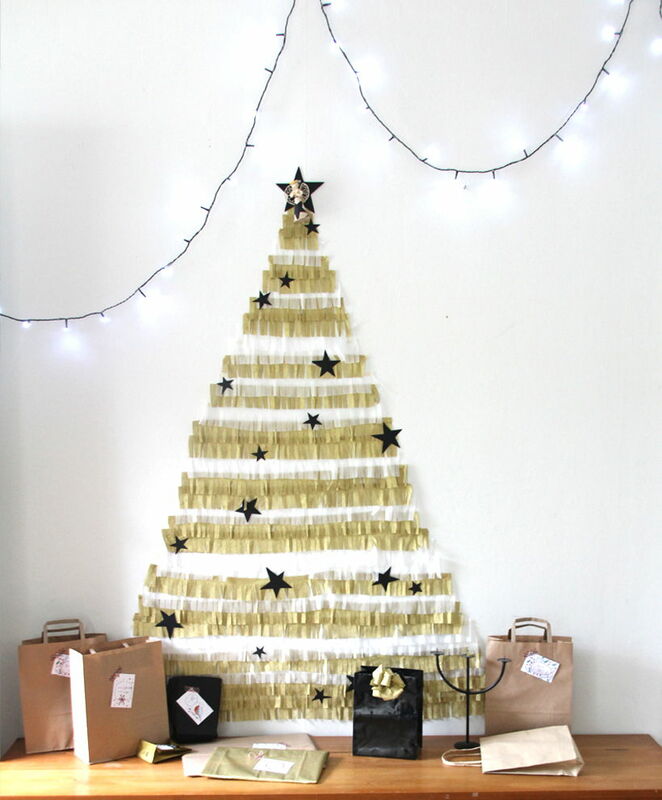 DIY this easily by topping a lamp stand with two black paper cones for a look that’s great for the minimalist interior. 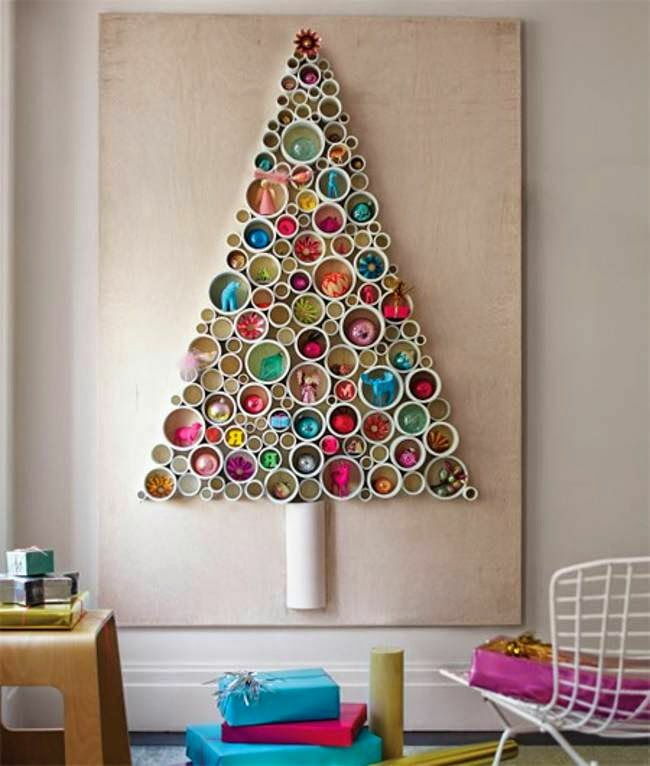 You can also opt for a store bought paper tree that’s especially great for a child’s room or a rambunctious party. 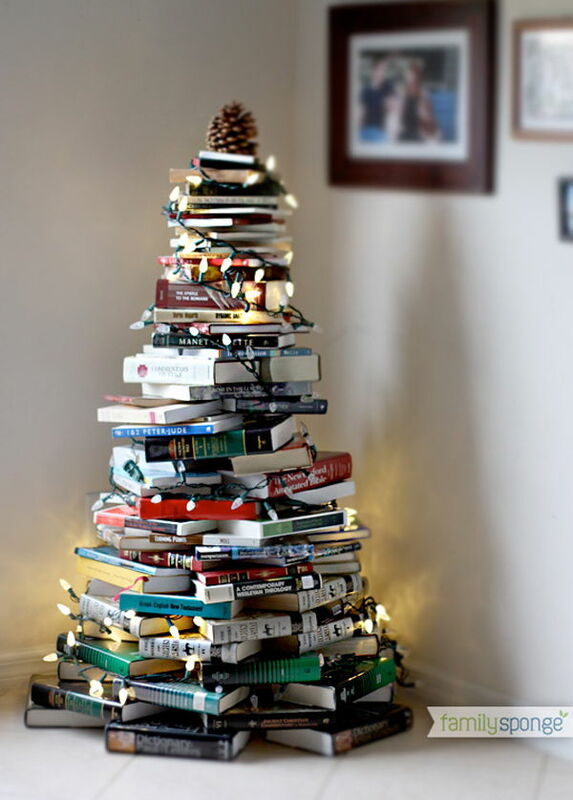 Alternatively, borrow inspiration from the tree of knowledge and build yourself a book tree. 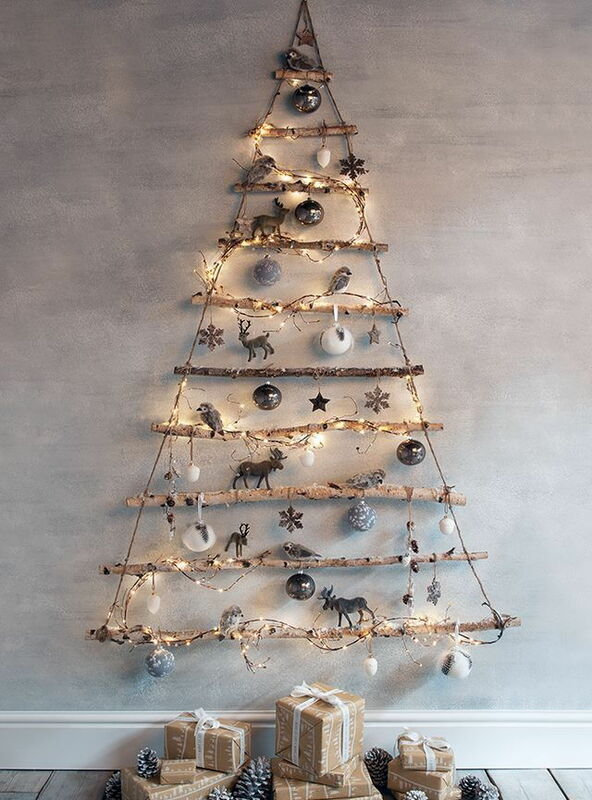 A ladder tree is ideal if you’re looking for a Pinterest-ish, rustic vibe. 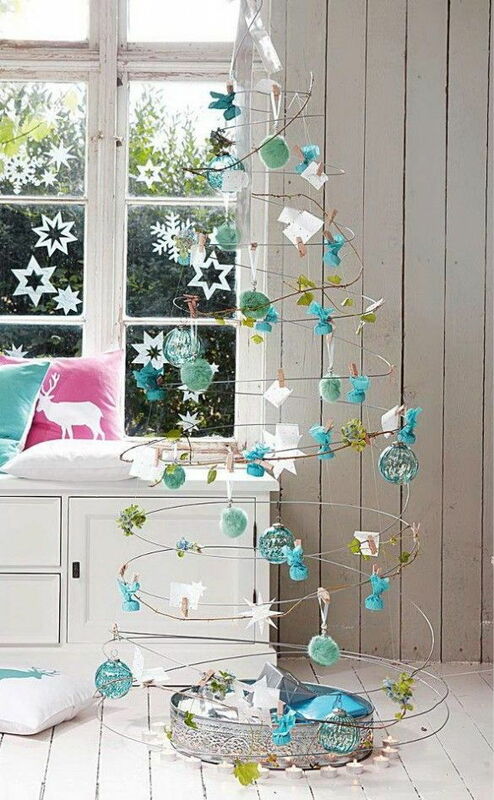 Keep decorations simple, or within a similar colour scheme. 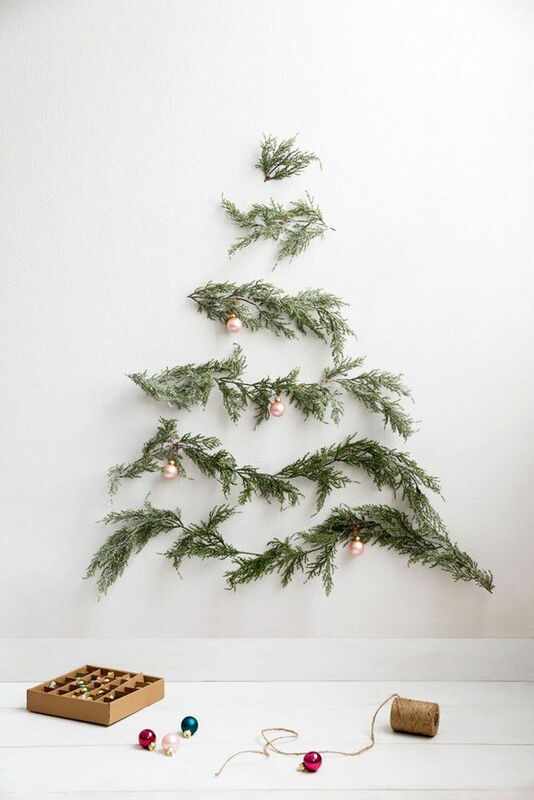 If you’re short on floor space, opt for a smaller tree that you can place on a side or coffee table. 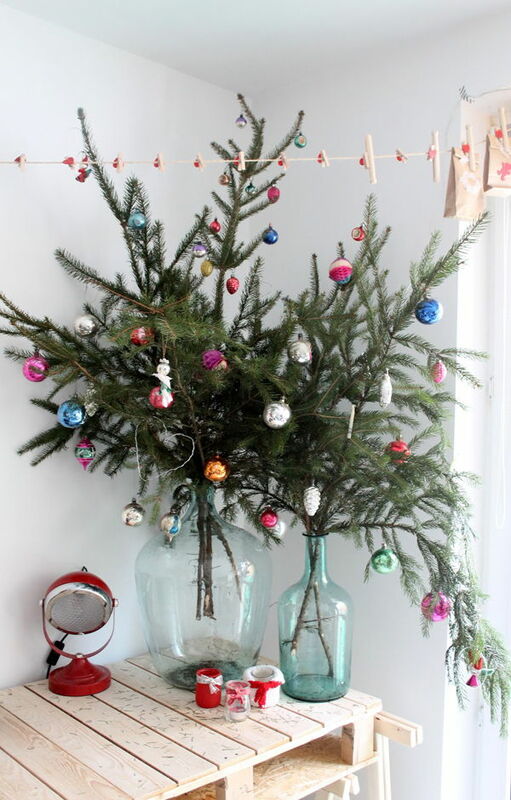 Decorate potted fir branches with Christmas baubles to detract from the fact that they’re not attached to an actual tree. 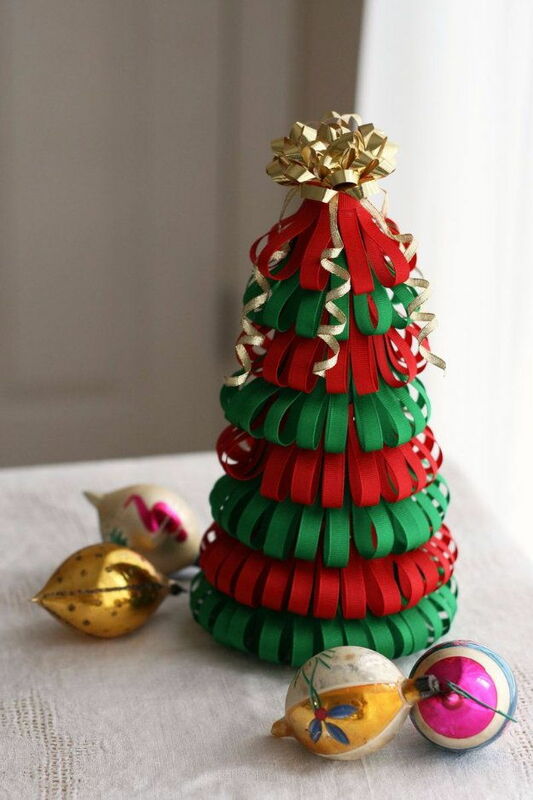 A Christmas tree made out of extra red and green ribbons or crepe paper lends a festive air to your surroundings despite its small size. 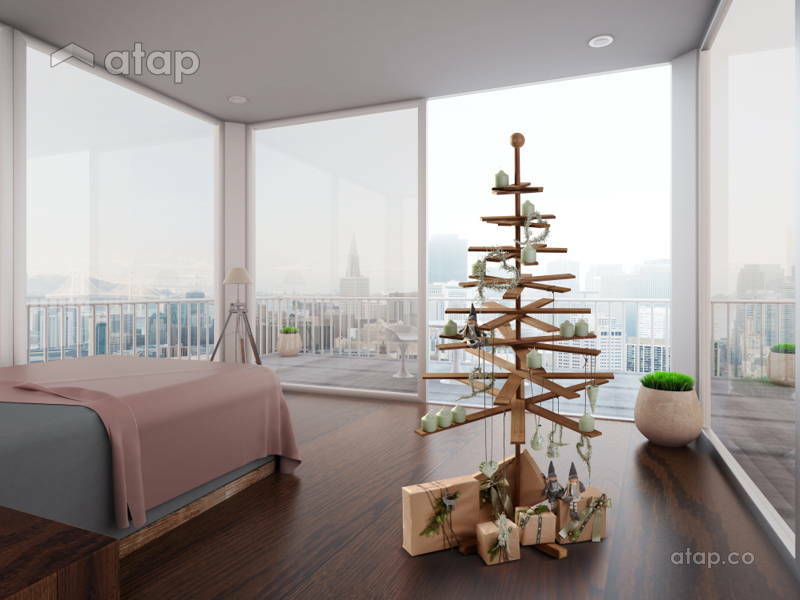 Have a console table that’s too narrow for a physical tree? 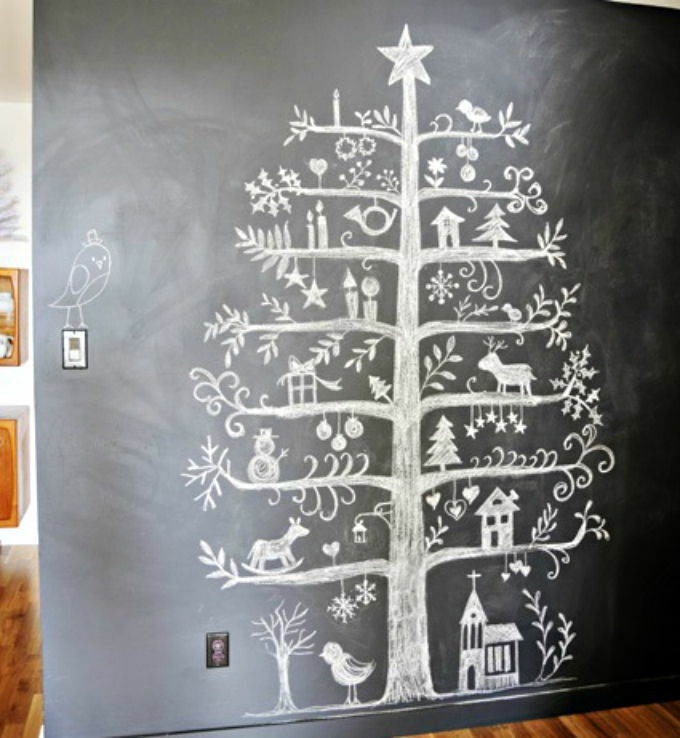 Use chalk to draw a tree behind the table – we swear most of your guests will do a double take. 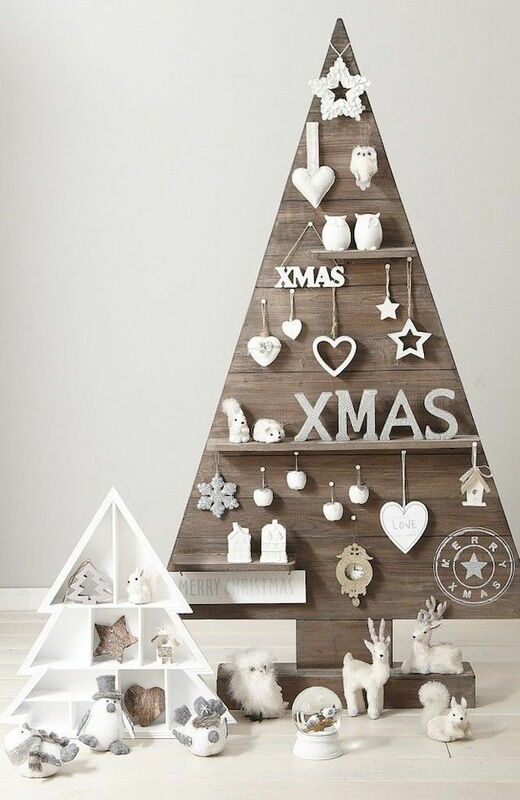 Experiment with different wall panels and shelves to create a Christmas tree that you can both hang and place items on. 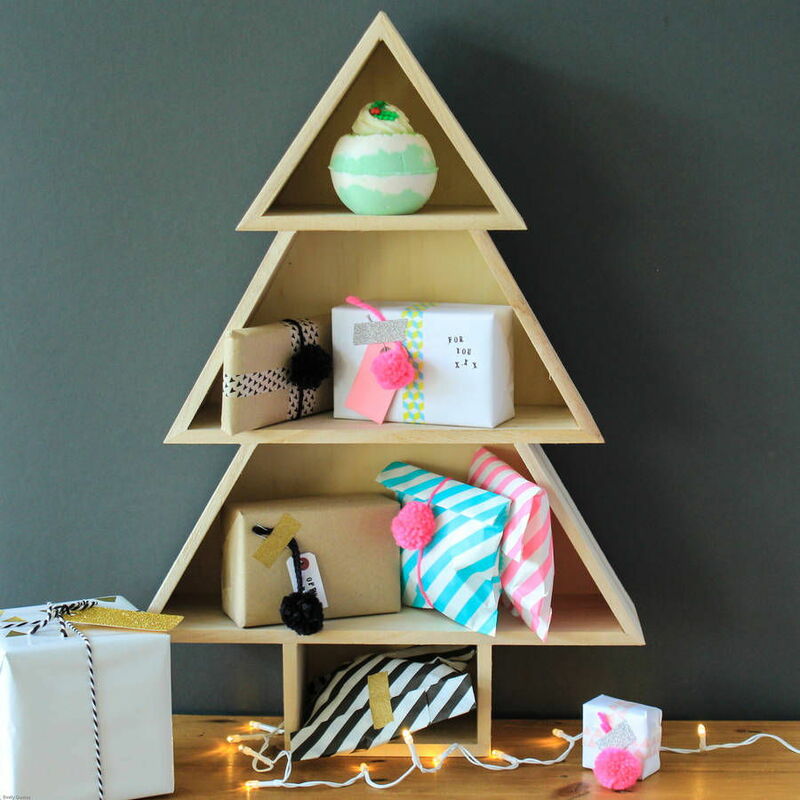 If your shelving unit has large pockets of space, you can even forgo the decorations and fill them with presents. 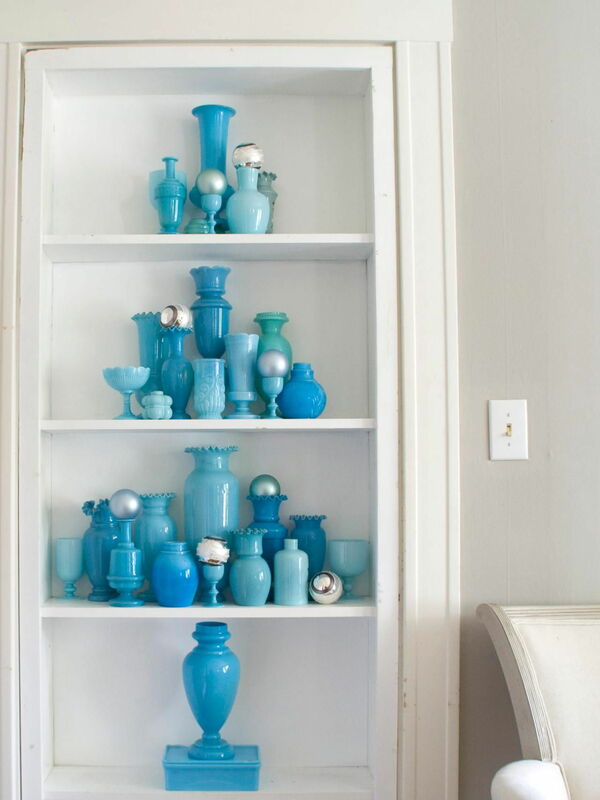 Dress up a drab shelf unit with vases, books, or trinkets in a similar colour scheme to create a one of a kind tree. 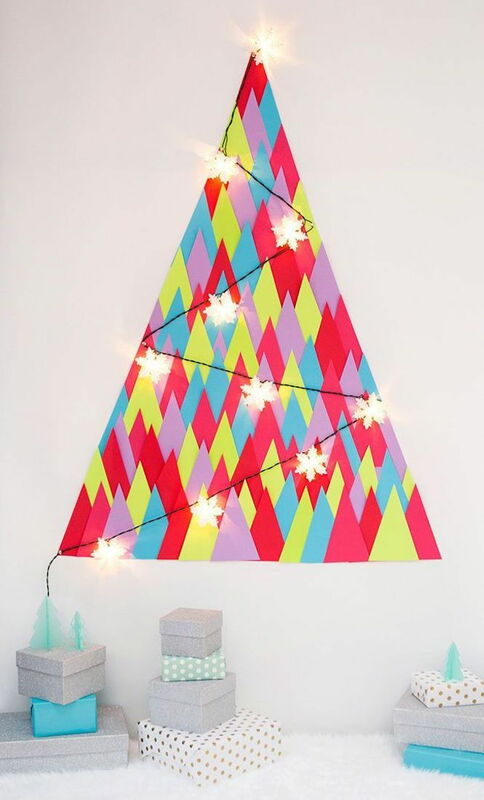 …crepe paper, or even fairy lights! 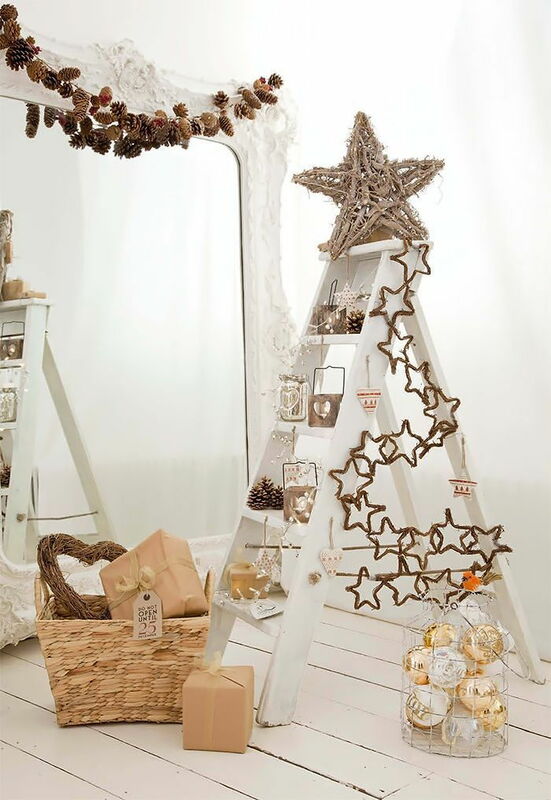 Stay close to the original wooden version with a tree made of driftwood or pallets. 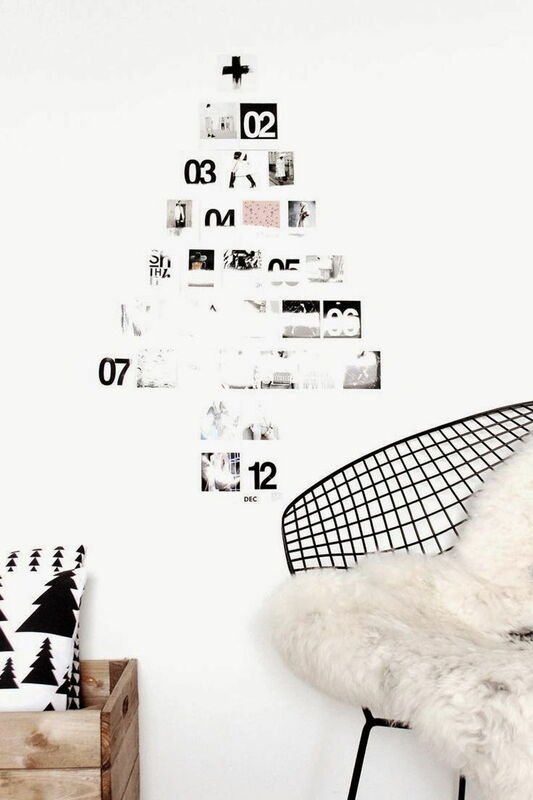 Gallery walls are all the rage currently – fashion your tree with the help of our favourite black and white pictures and quotes. 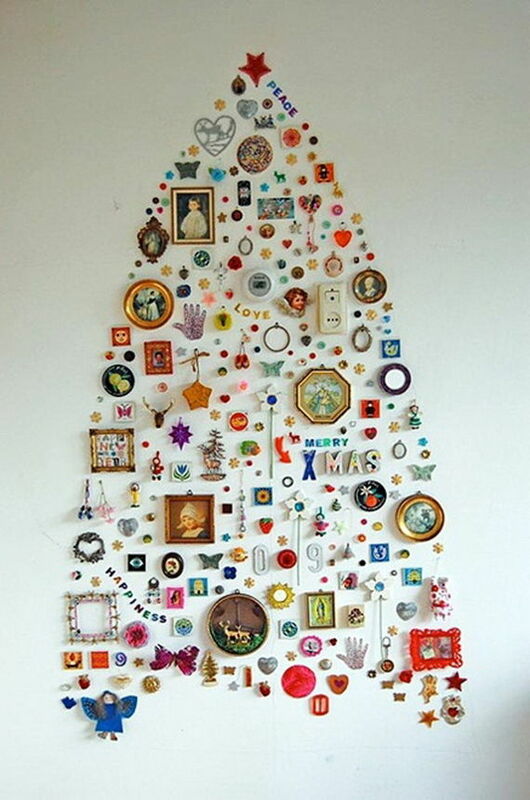 Create a tree that’s all yours by collaging your favourite items together. 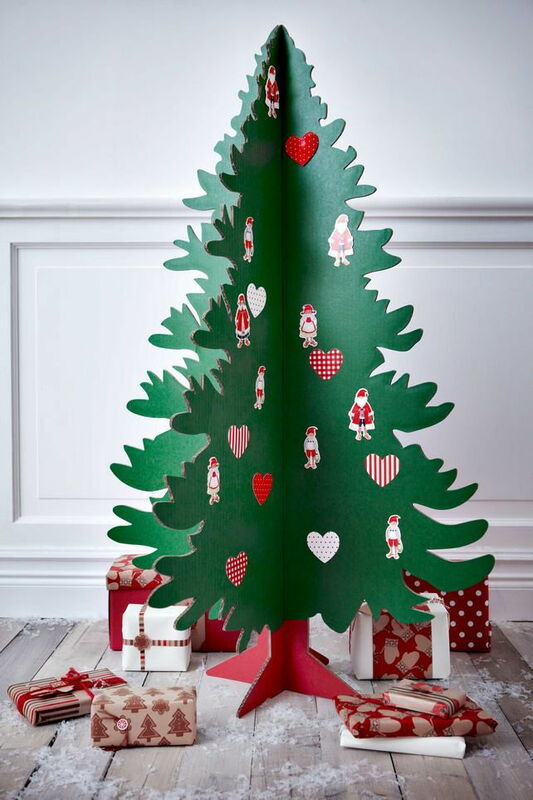 This can also be a fun activity for the kids; you can get them to create their trees on large canvas boards. 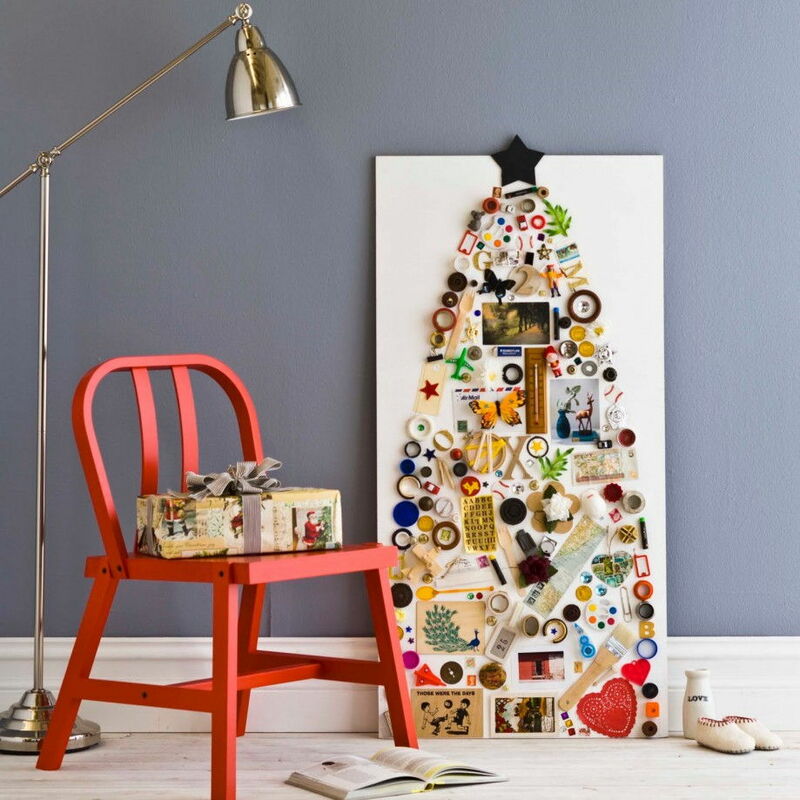 Take the art a little further with abstract trees made from crepe paper. 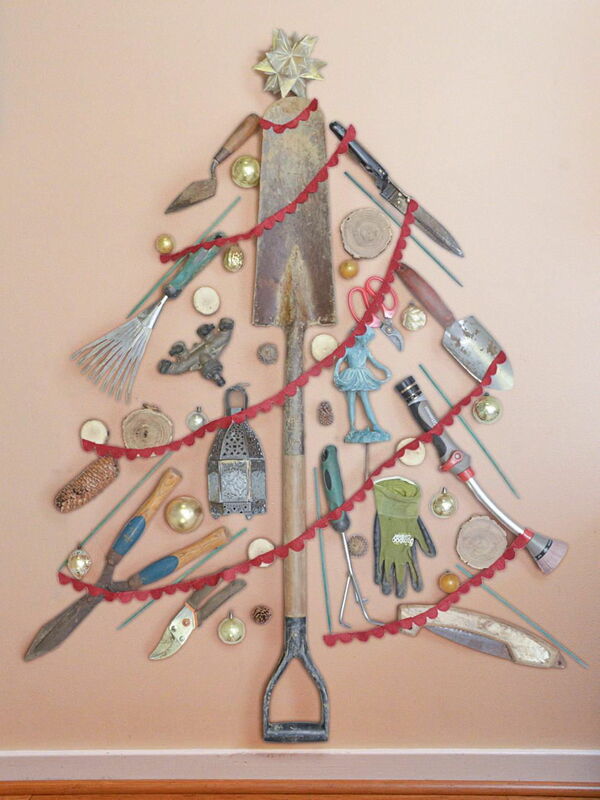 You can use the tools of your trade to create a tree. This is especially great in a place of work. 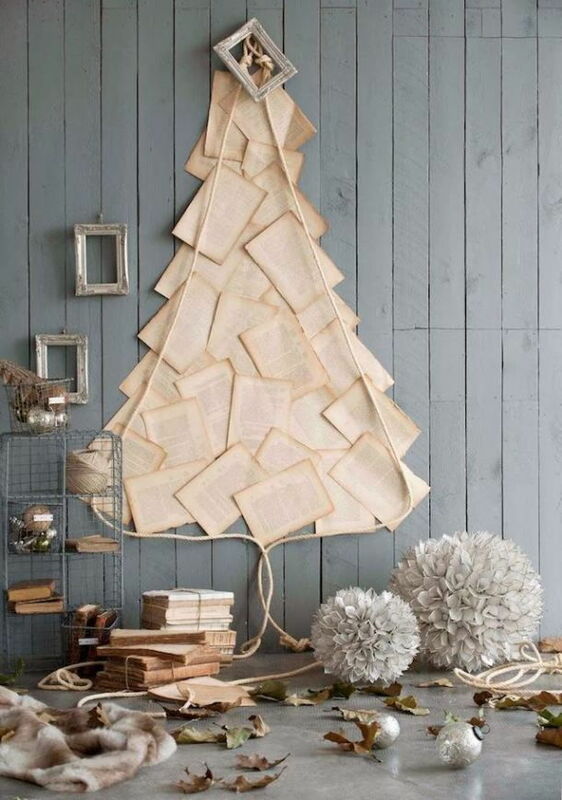 If the book tree wasn’t your thing, display your love for reading with printed pages from your favourite tome. 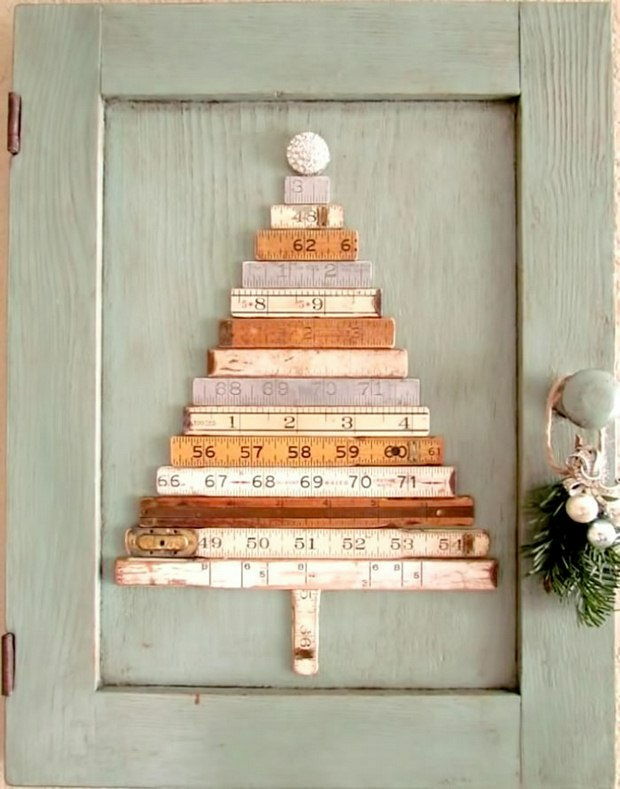 This also works with song and lyrics sheets, or even drawings. 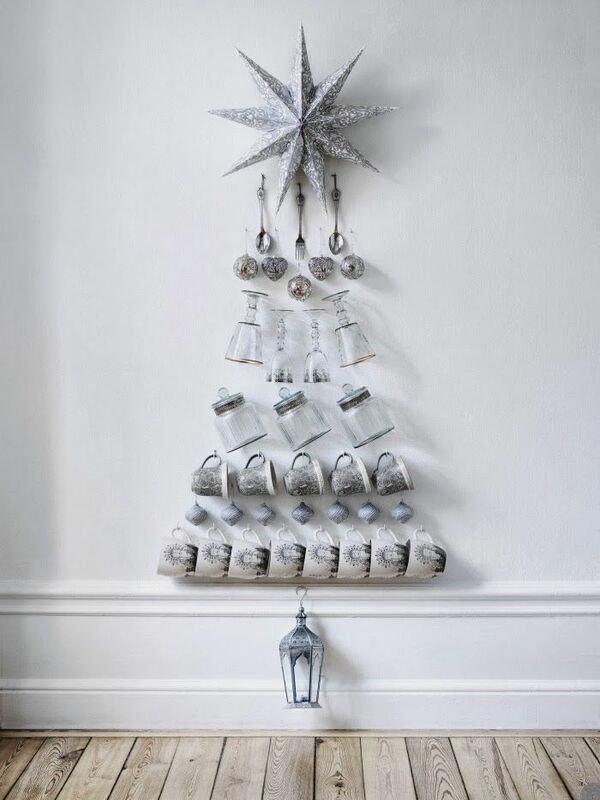 Use removable hooks to put up a tree that reminds you of your favourite part of Christmas – the food. 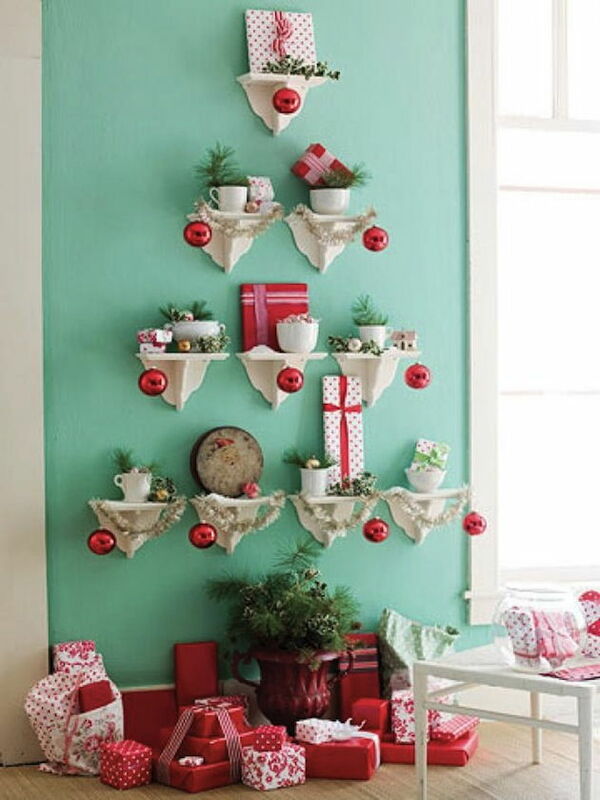 Put it up in the dining room where dinner guests can help themselves to cutlery and crockery.